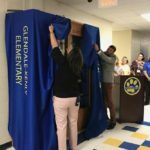 Glendale-Kenly Elementary Assistant Principal Kelly Holland (left) and Principal Cole Yarborough (right) unveil the display case that Conestoga Woods helped build and assemble. 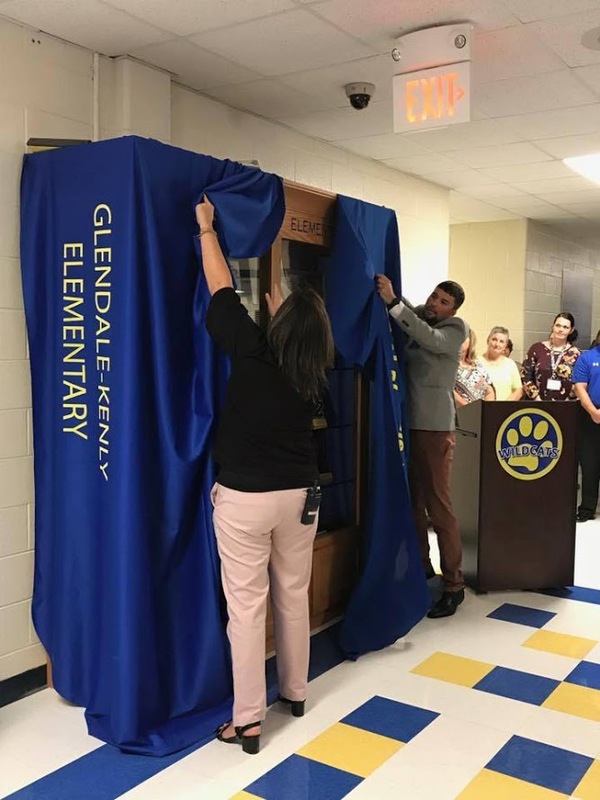 Glendale-Kenly Elementary took the opportunity to share a bit of its past with the community with the unveiling of a memorabilia case last Thursday. 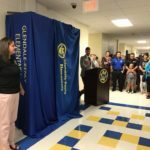 The unveiling marked the end of the Past Meets Present Project, which is an initiative that came about through several meetings within the community. 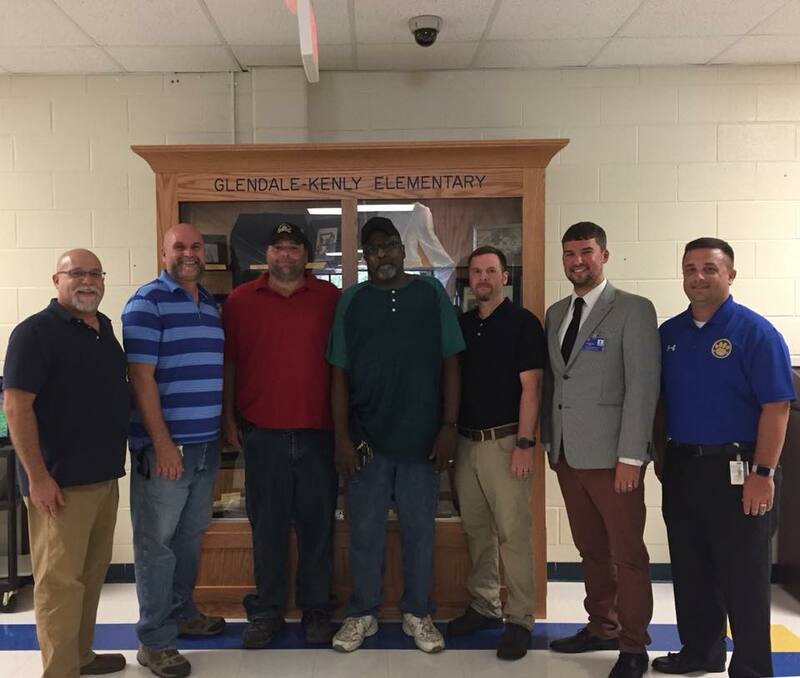 According to Glendale-Kenly Elementary Principal Cole Yarborough, community members from Glendale and Kenly wanted their children to know about the history of their school and its ties to the community. 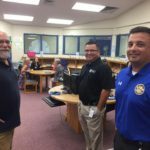 Yarborough hopes that displaying items in the case will cause students to have a deeper understanding of their school and those who support it. 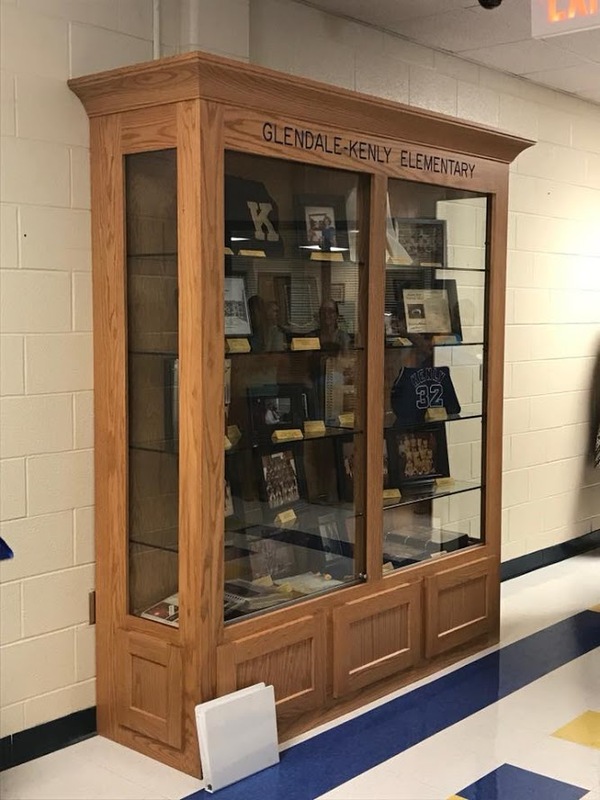 Glendale-Kenly Elementary memorabilia display case. 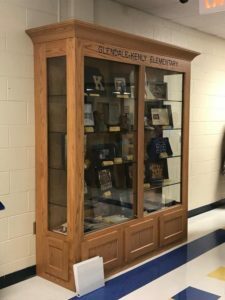 “We are so thankful to our community partner Conestoga Woods for donating the materials, building, assembling, and installing our beautiful display case,” said Yarborough. 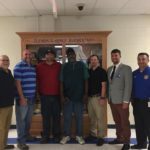 A plaque was presented to Gary Goods of Conestoga Woods to show the school’s appreciation for all of their help. 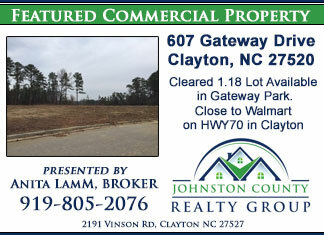 Items in the display case will be ever-changing with the help of the Kenly Historical Society. 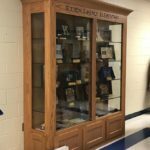 Persons interested in adding an item to the display can contact the school or drop by to see the new centerpiece in the main entrance. 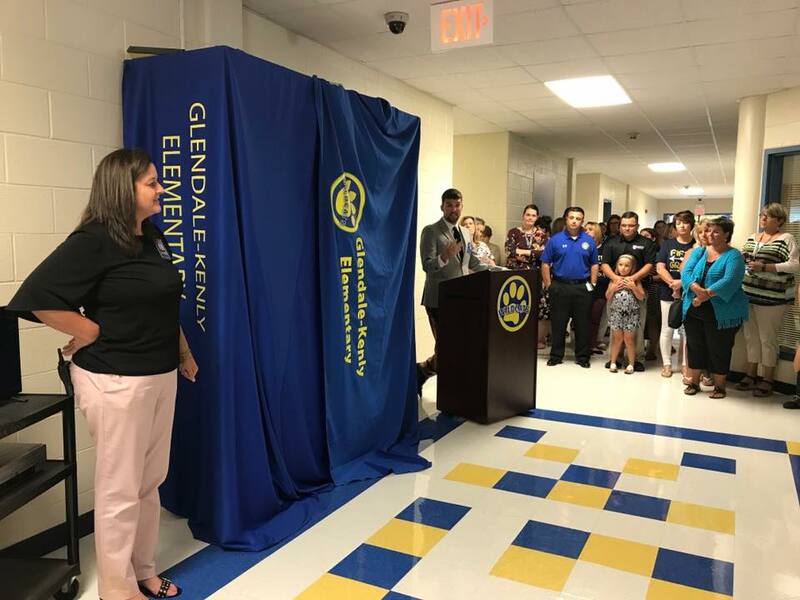 Glendale-Kenly Elementary Assistant Principal Kelly Holland and Principal Cole Yarborough say a few words before unveiling the GKE memorabilia case. 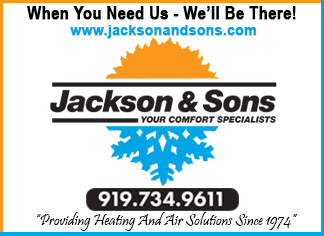 The school provided refreshments for the community after the unveiling ceremony. 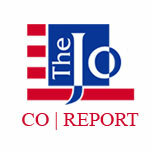 Photographed (from left) are Elisabeth Smith, Kendall Harr, Pam Creech, and Tabitha Phillips. Community members gathered in front of the case (from left) Gary Good, Jay Brubaker, Joseph Daughtry, Therman Pearce, Mike Bullock, Cole Yarborough, and Jamey Wilkinson. 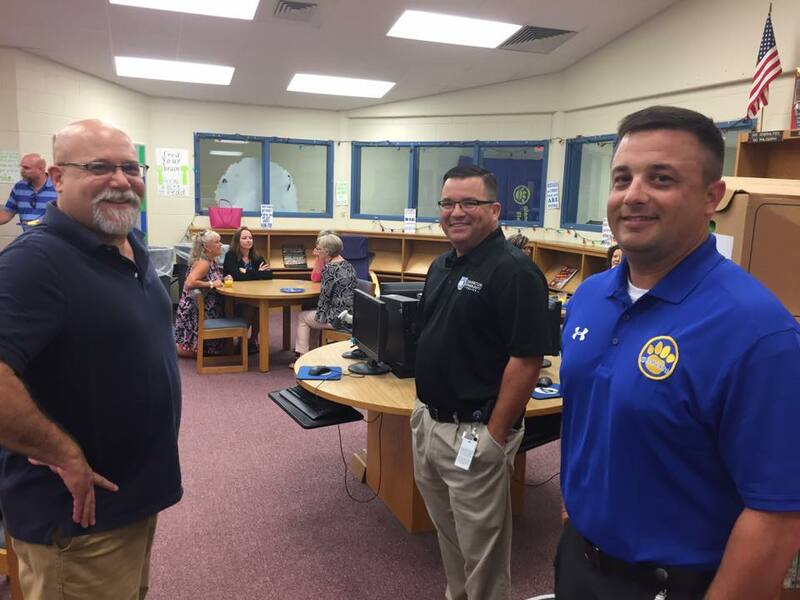 Community members (from left) Gary Good, Brian Strickland, and Jamey Wilkinson helped established the Past Meets Present Project.